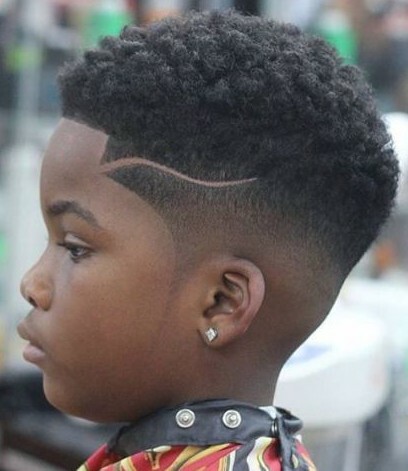 Little boy haircuts are numerous in number and style. So, as a parent, you have to go through a lot of choices to pick one for your little boy. The African American parents always want their boys to look smarter, and mo0re confident that the other boys whether he is in the school or out of school. But the parents are always in dilemma of choosing the right hairstyle for their kids. 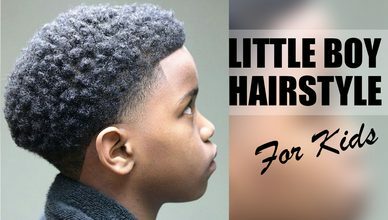 In this article, we are gonna help you choose the right hairstyle for your little boy by presenting the top popular and smart hairstyles in front of you. So let’s get going. 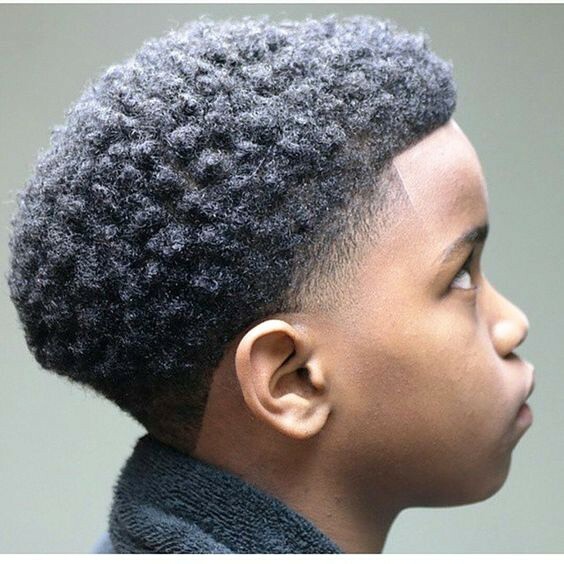 This hairstyle named as Sponge for Hair is a recent addition to the hairstyles list of the African American black little boys. Here, the side of the head is faded away and the top of the head is decorated with curls like a sponge. And that is how this hairstyle is named. This hairstyle is fit for both schools and out of school. Color makes the hair more attractive and dashing. This hairstyle is almost the same as the previous one but the color. It is still faded here and the top curls are colored. 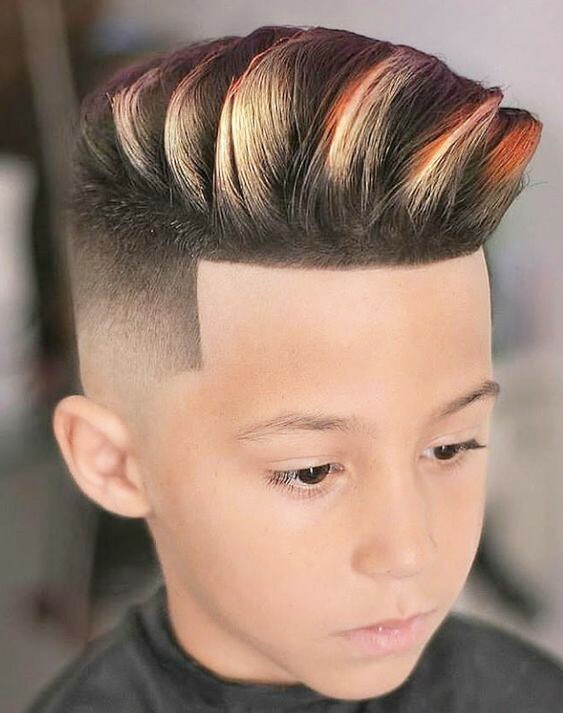 The colored (highlighted) part of this hairstyle is the main attraction of your little boy’s haircut. 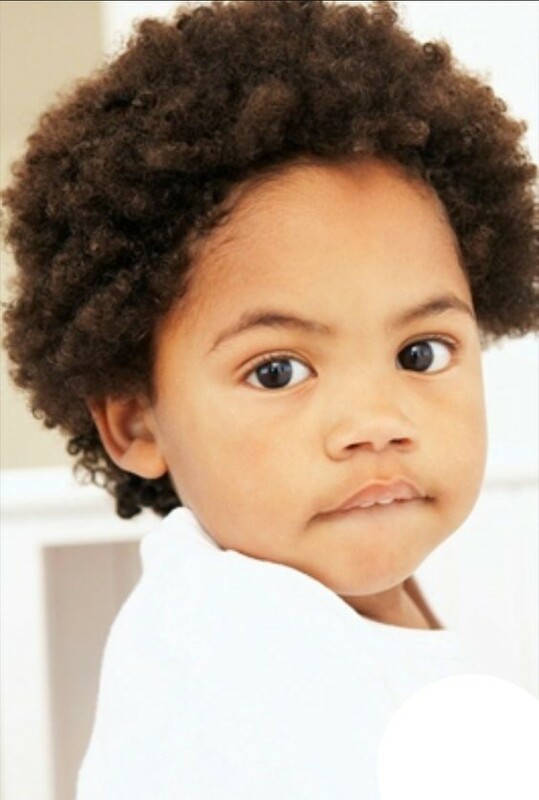 The African American kids cannot be imagined without curls. Look at this adorable little kid at the picture. 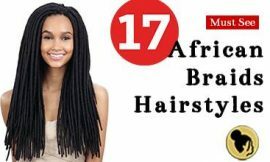 His hairstyle is an afro inspired hairstyle with a pile of curls in his head. 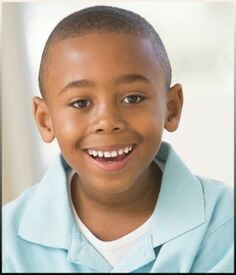 This is a classic and is, art look of a black little boy. Mohawk More can be a great choice for your kid. 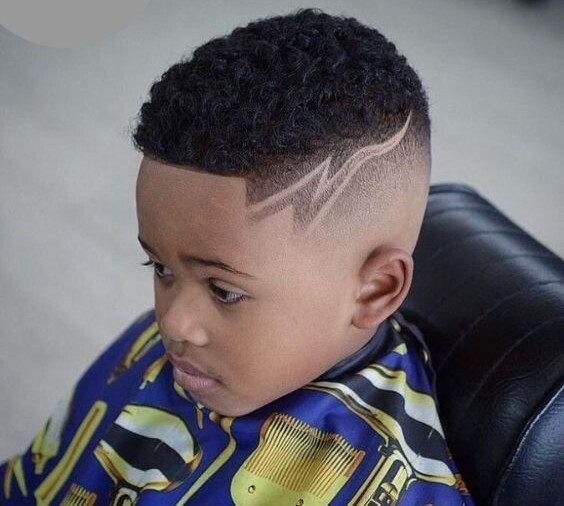 This Mohawk More hairstyle, although it is an informal hairstyle, is gorgeous in look and wow in effect, Mohawk can be the hairstyle of your cute little boy for the next haircut. Now, let the curls of your little black boy to be curly sponge curls. Actually, the sponge curls are more stylish than the simple curls. The boy in the picture has a haircut of curly sponge hair what about your little boy’s hairstyle? 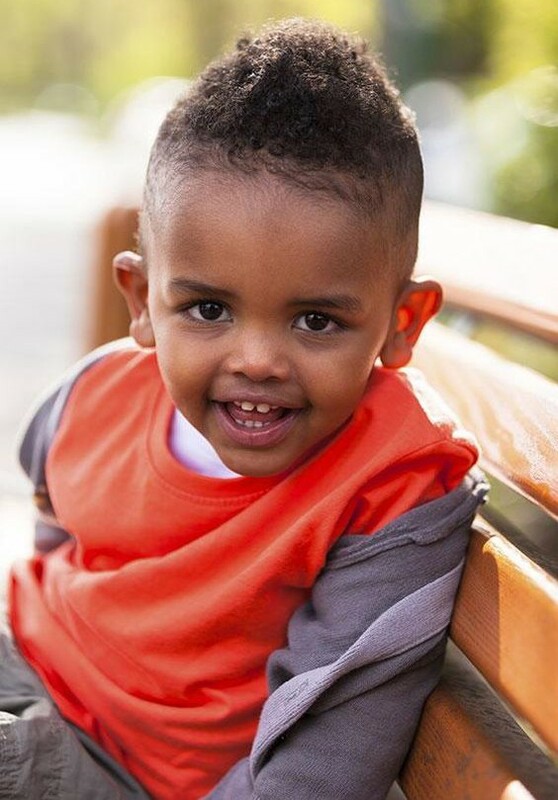 Toddler boy haircuts are becoming more and more popular in the present time among the African American black people. 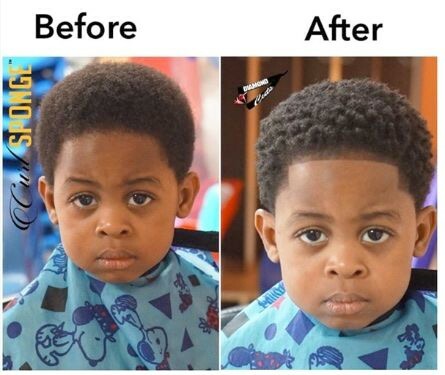 Many of them are now interested in Toddler boy haircuts for their little boys. After all, this is a trendy hairstyle of the 21st century. 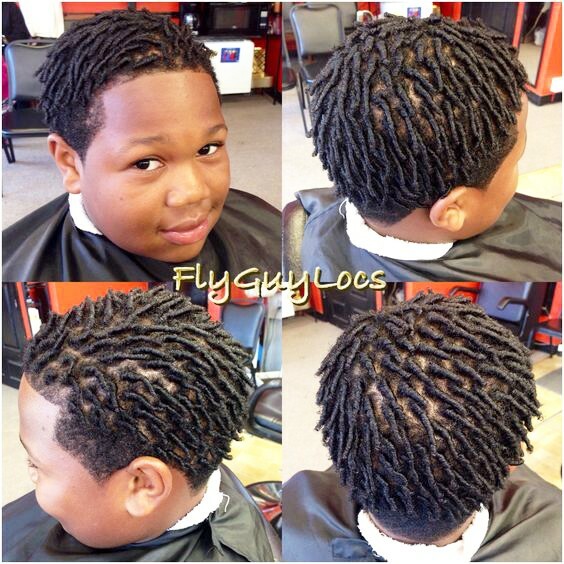 Braiding hairstyle for black boys are also a great choice for the African American black parents. 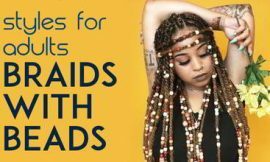 These braids are m mainly twisted braids which are short and thin. 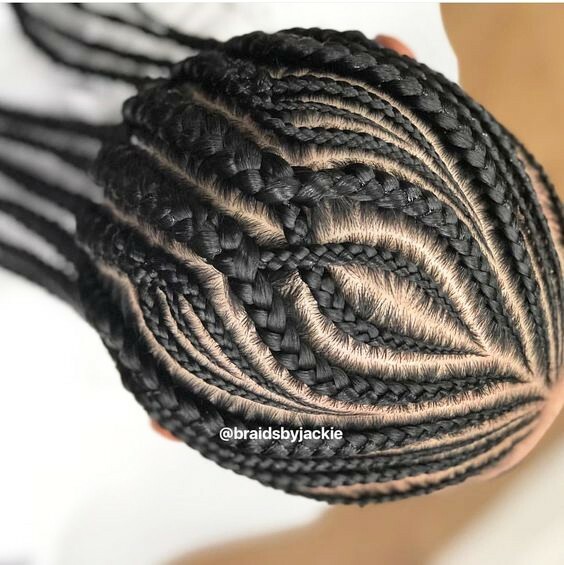 Your boy will just look like wow in this extraordinary hairstyle. 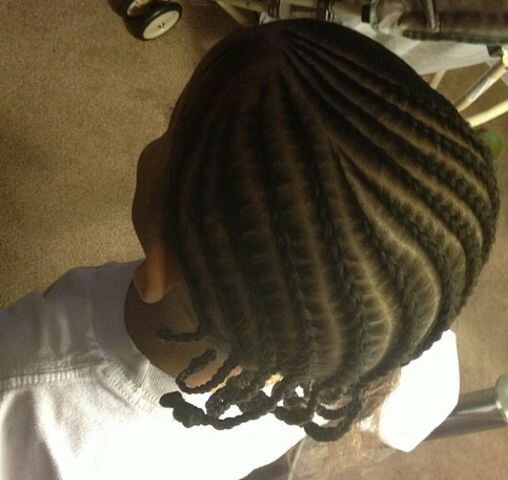 Give your black kid a smart look with the comb coils. Look at the boy in the picture, he has worn a comb coil hairstyle. The locks are shaped as the coils and the coils are shaped as the comb. This smarter look makes your boy confident in every place he goes. Now, this is a little bit similar to the previous one. The main difference is the length of the coils. Here the coils are little bit longer than the coils in the previous hairstyle. But the shape is comb coils just like before. 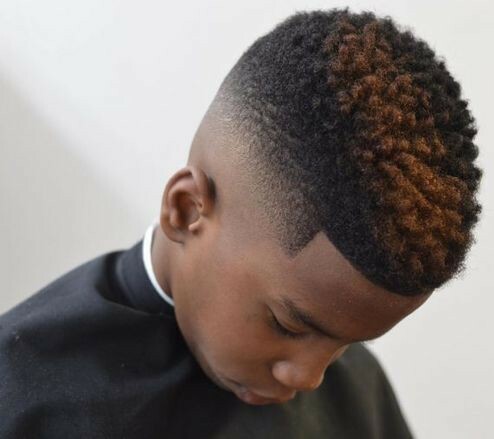 This hairstyle is one of the most recent additions in the black boy’s hairstyles list. The short length hair is shaped twisted and the presentation is almost invisible. The sharp surrounding is also a magnetic part of this hairstyle. 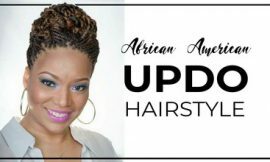 The Cornrows, the traditional hairstyle for the African American people is suitable for everyone irrespective of the age and gender so you can choose the cornrows braiding hairstyle for your lovely boy kid. Wow!!! Just look at him. His locks have been gelled with skin fade. The tiny length hair is gelled and the most of the part of the head is skin faded. 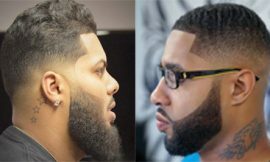 Your boy will look great in this ultra-modern hairstyle. 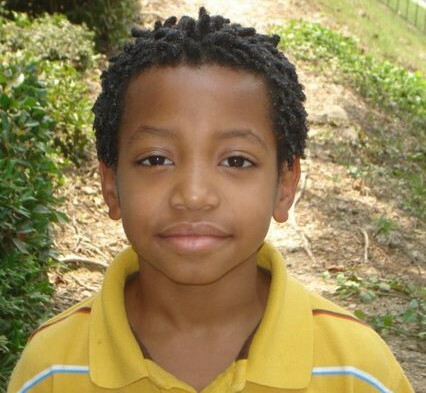 You can combine the Afro and braid hairstyle for your African American boy. 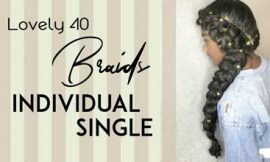 The front phase is decorated with three afro knots and the back side is with the tiny thin braids, Awesome huh? 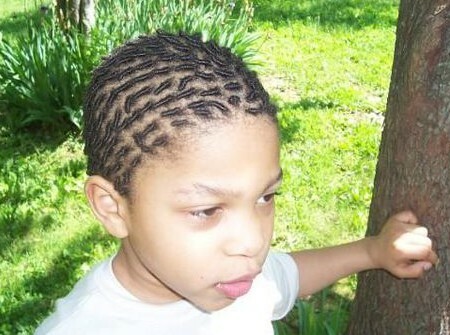 This is a very popular hairstyle among the African American black kids. 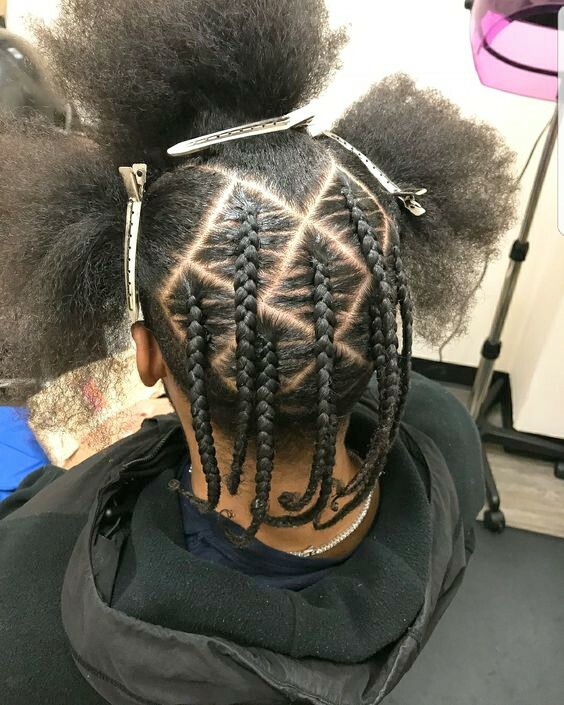 The cornrows braids are shapes as a turtle here which is totally insane and crazy in look. 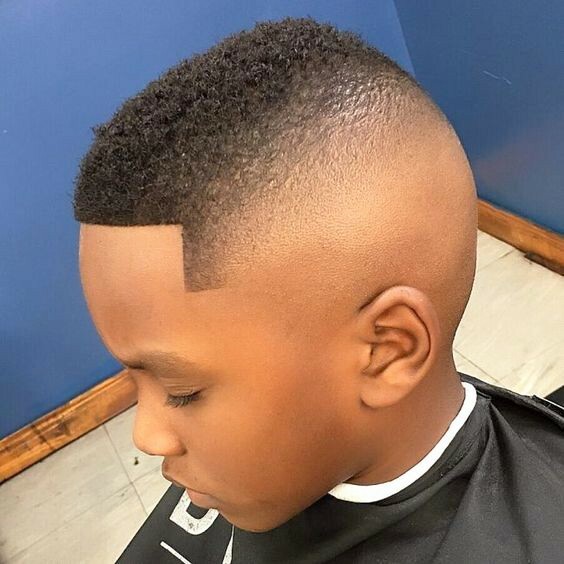 The Afro cut is always a smart choice for the black kids. 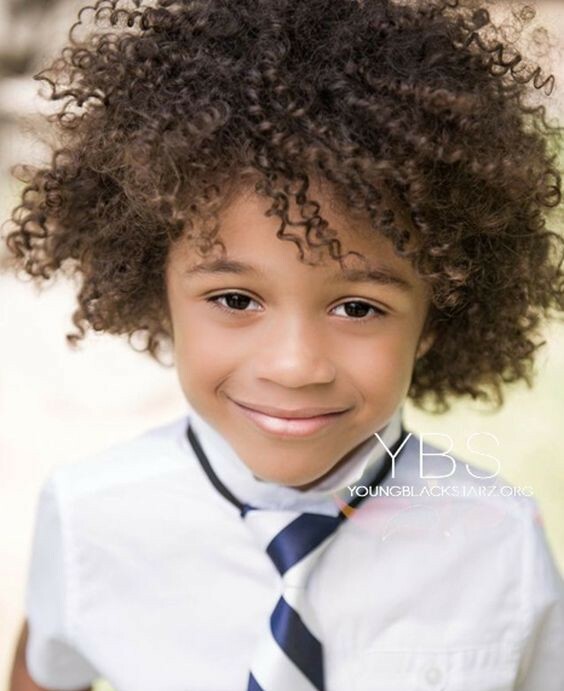 This boy in the picture has worn an afro hairstyle with insignificant curls with a little color. As a hairstyle, I suggest your kid be styled this way if you are planning a haircut for him recently. 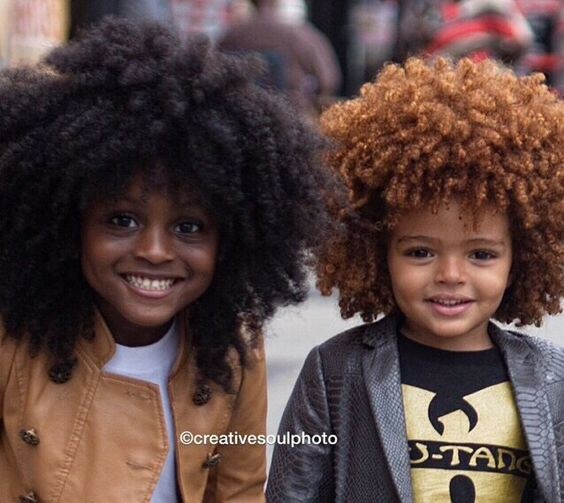 The smarter the curls, the smarter your kid. 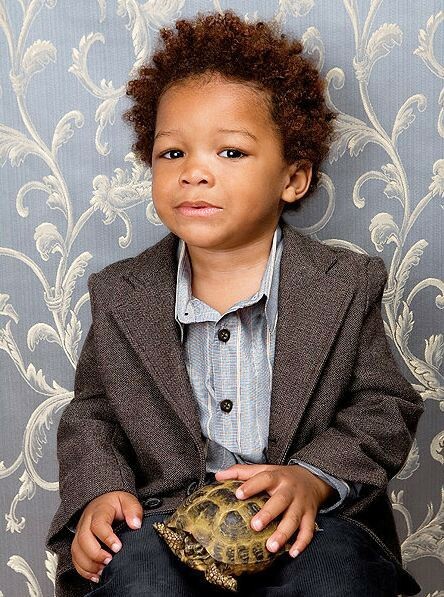 Try this one for a cute and smart look for your black little boy. Now, you are to judge, Just look at the boys in the picture and decide what you have to do with this lovely hairstyles. No hairstyles, No time loos. Just small locks with a groomed surrounding. That’s what you need to make your kid smart enough for everywhere he goes. The Sponge curls on the top and a thunder deigned fade on the side front. This hairstyle is a trendy one. You can try this for your kid too. This is the last one. The sides are faded beautifully and the top [ is covered with layered locks with highlights. 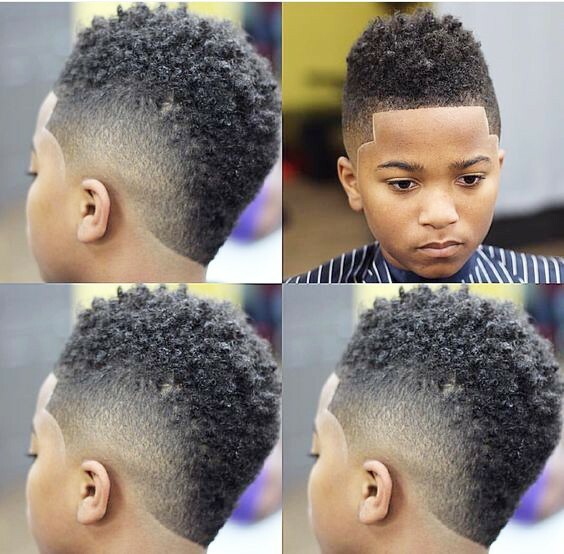 This haircut gives your boy a matured look which brings out the inner confidence and smartness in your kid. 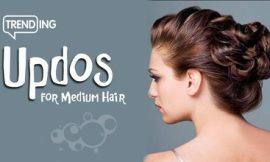 Do not forget to let us know about this hairstyles. We always wait to hear from you, African American people.